Facts & Symbols Symbols, Facts, Famous Firsts, etc. “The Garden State” Origins of New Jersey’s nickname. Made in New Jersey New Jersey firsts and famous. Symbols Official state symbols, such as the flag, flower, tree, bug. Please note: there is no state song, official or unofficial. Hangout NJ Features a timeline, a short history, maps, symbols and famous firsts. New Jersey and the Civil War Examines New Jersey’s role in the Civil War. New Jersey Historic Documents Agreements and constitutions. “Steal Away, Steal Away” New Jersey and the underground railroad, including routes. About NJKidCare This page provides information about the NJ KidCare program to help provide health insurance to uninsured. Hangout NJ State Government’s main site for kids. The links to the different pages are the text on the right side of the picture. NJ Courts Kids Despite its name, this is much more than just legal processes and courts for kids. It has a wide variety of educational links for children in addition to the fun page. 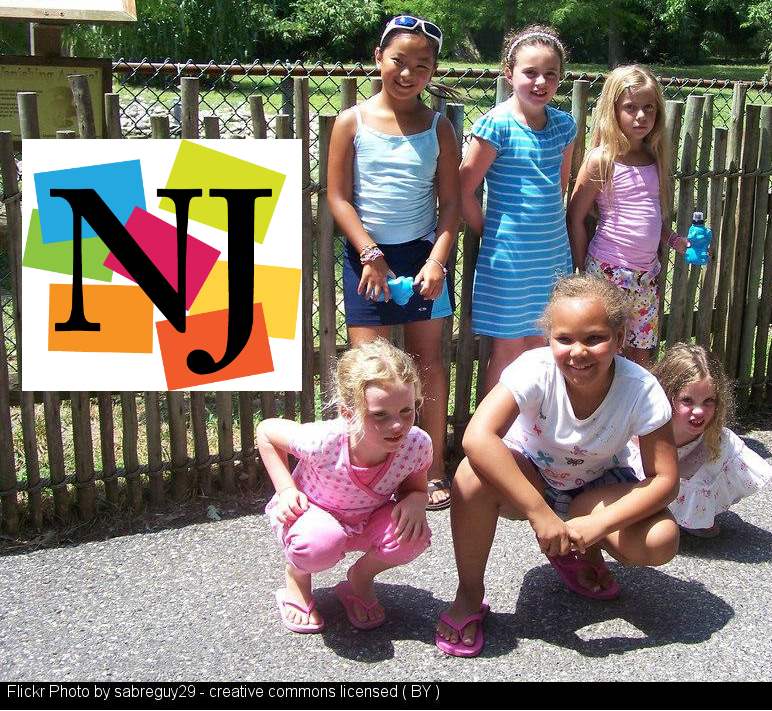 New Jersey Pinelands Commission On-line curriculum project. Delaware Tribe of Indians Information about the Lenni Lenape customs, costumes and history. Designed for middle school libraries, Middle Search Plus provide access to popular middle school magazines and reference books. Full-text articles are assigned a Lexile. Covering subjects such as history, current events, science and sports, it also includes thousands of biographies and primary source documents, plus over a million photos, maps and flags. Find great books to match the interests and reading level of young children. Hand-crafted recommendations created by librarians, teachers, and book experts. Browse or search by age level, awards won, genre, read-alikes, type of plot, or a combination of factors using the "appeal mixer."